Impress your guests for the first time with a unique, attractive, and beautiful wedding invitation card before they come to your wedding party or ceremony. Find more ideas here how to make stunning wedding invitation cards. A wedding invitation is surely essential for a wedding. It is not only a notification about your happy day which is sent to your friends. A wedding invitation is all . . . Wedding invitation vary in its designs. The designs vary in their forms. They are used to invite the people to come to our wedding ceremony. The more unique and attractive . . .
invitationsbydawn.com Many wedding ceremonies happen in the United States, each year. A large percentage of these wedding ceremonies will surely need an extensive guest list. To inform friends, family, neighbors, . . .
Are you going to use lace wedding invitations for the next coming wedding? Lace wedding invitations are classy and luxurious. They look very cool as well. For this style of . . . There is a way that we can do to create the first surprising impression for our friends about our wedding day. 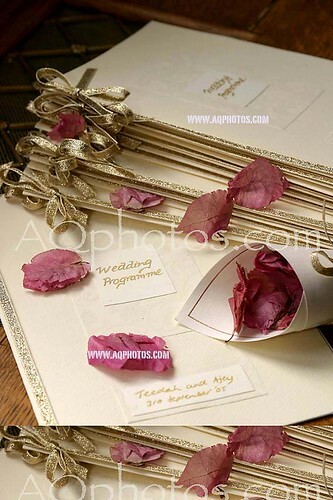 It is by sending them a unique wedding invitation. . . .
During your journey to find the perfect wedding invitations, we believe you would have at some point, come across wedding invitations which are embellished with lace fabric, patterns or perhaps . . .
Tiffany blue wedding invitations are beautiful indeed. If you have decided to choose this color style for your invitation cards for your wedding, you will still have a various choices . . . In the previous post of blue wedding invitations, we have shared a number of beautiful and elegant blue invitations for wedding. In this post, we would like to share again . . .
Summer is often perceived as a more relaxed time of year with children out of school, people off on vacation, and commuters experiencing less traffic. Summer weddings are often casual . . .